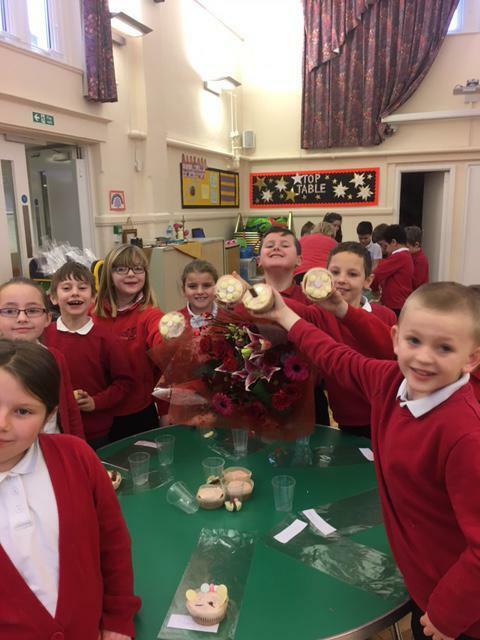 Love is in the air at Haselworth! 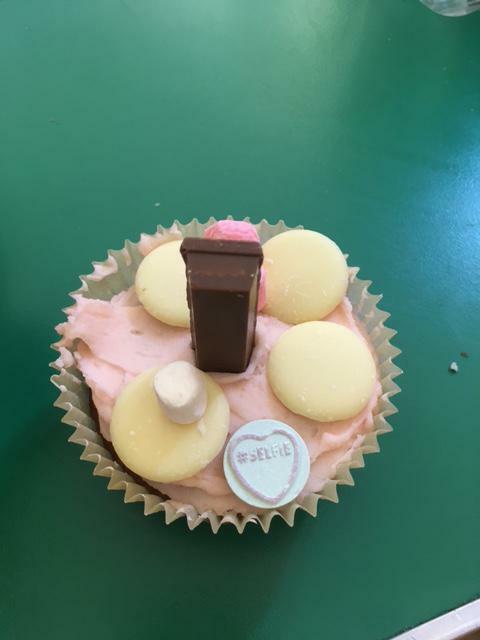 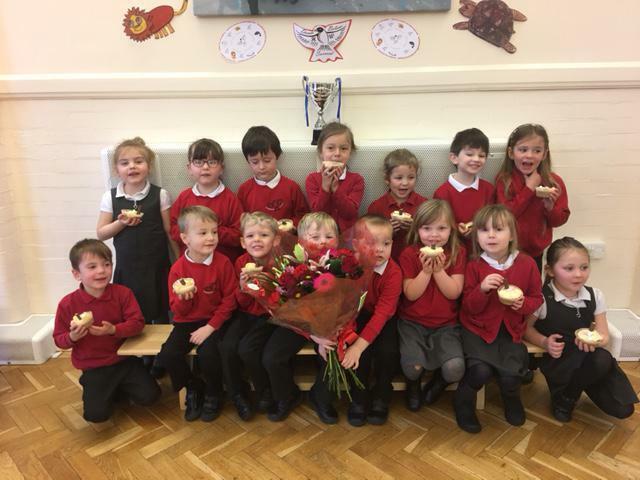 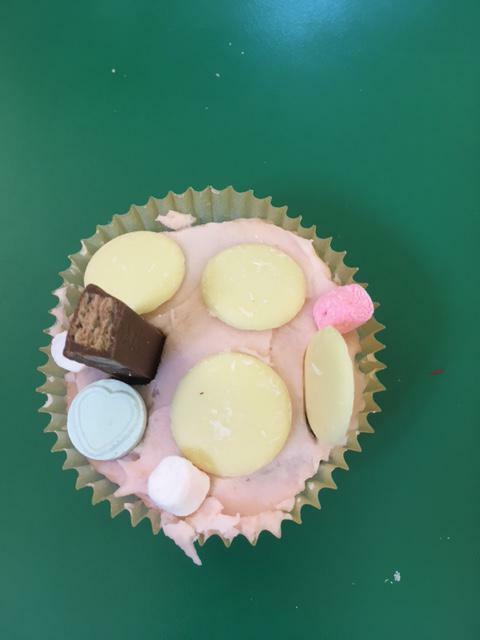 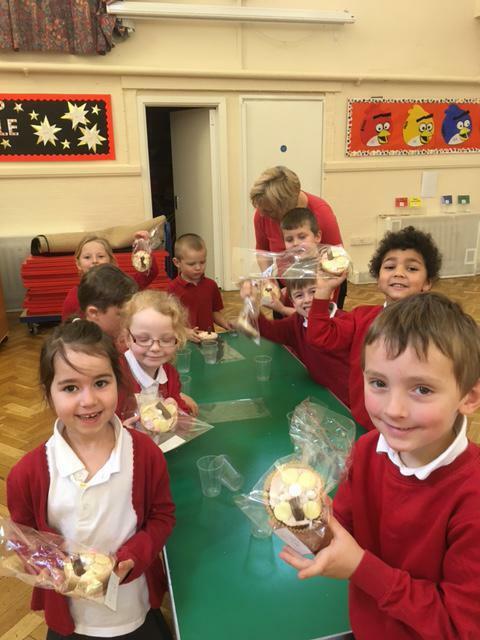 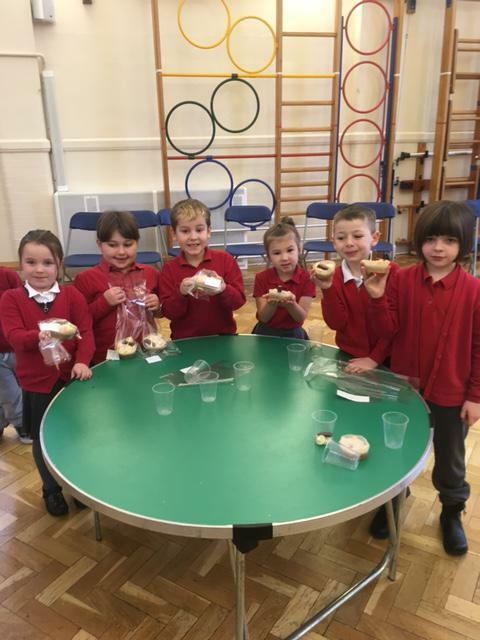 Children at Haselworth have been making cakes for that someone special in their lives! 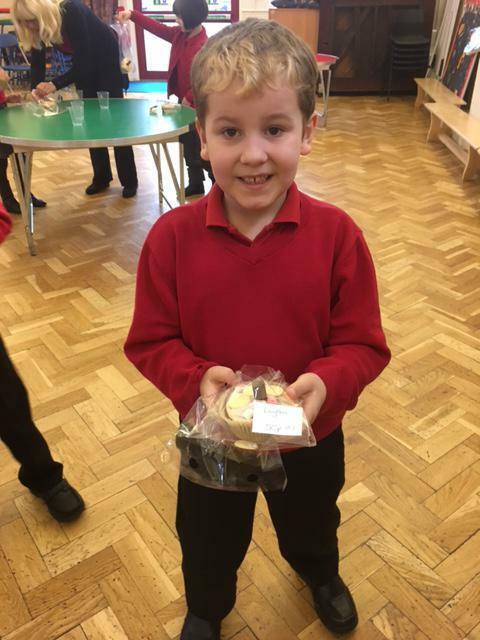 The school has close links with the charity FareShare; a charity that takes surplus food, redistributes it around the country, where it is used by partner charities to help those who need it. 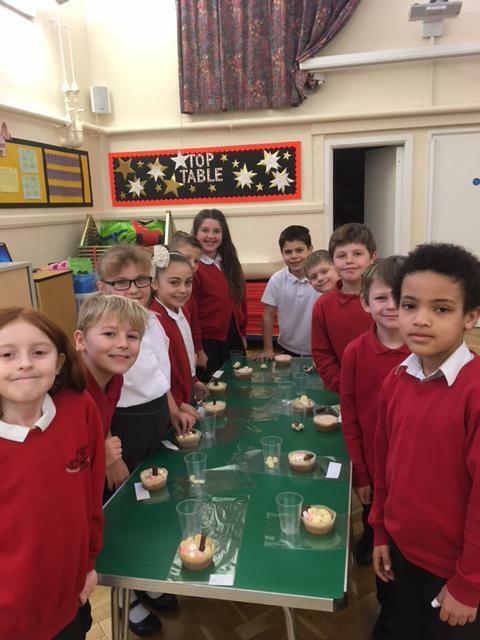 We were fortunate enough to have most of the cake ingredients and decorations supplied by FareShare. 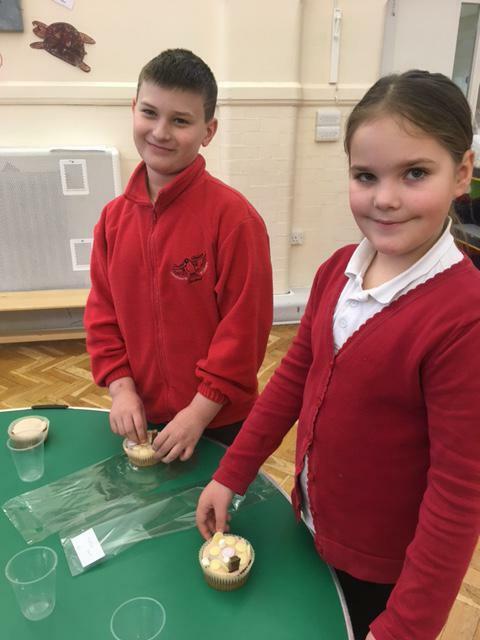 We made £53.50 profit, and this will be put towards improving our school grounds.